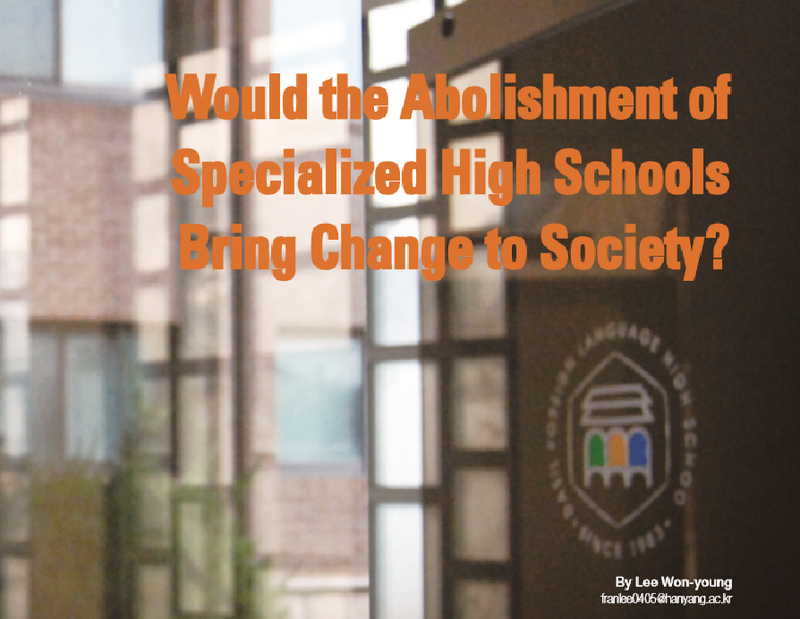 Would the Abolishment of Specialized High Schools Bring Change to Society? 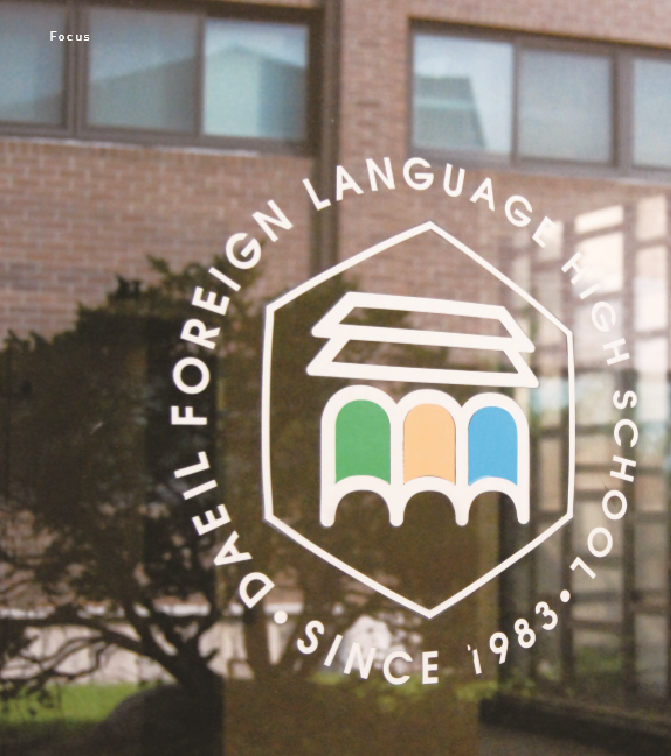 After President Moon’s promise regarding the abolition of specialized high schools, many opinions have been brought up, both for and against it. While the government is taking a strong stance on this abolishment, it is still being intensely debated, and thus should not be dealt with haste. On July 19th, the government has set this issue as one of its specific operation policies, under the notion of reaching the normalization of public education. While it is true that these high schools are running quite far from their original motive of establishment, simply changing the categories of these schools does not guarantee that it would resolve this issue. In order to reform Korean education, the government needs to come up with a more practical, effective, and definite policy that can answer the questions raised by the public.